Het is Liefde - Gifts in Amsterdam. 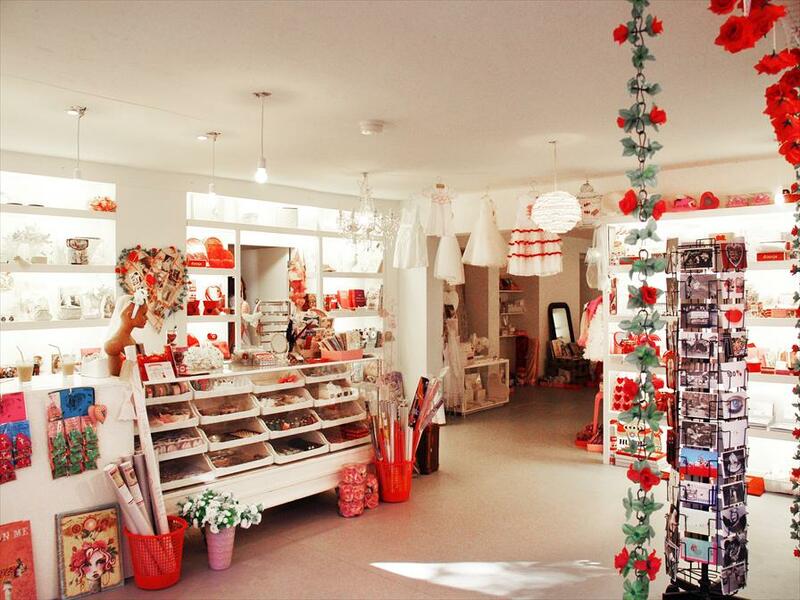 “Het is liefde” is a unique little shop selling everything related to love&romance. For your lover, wedding or just a cute marriage gift. 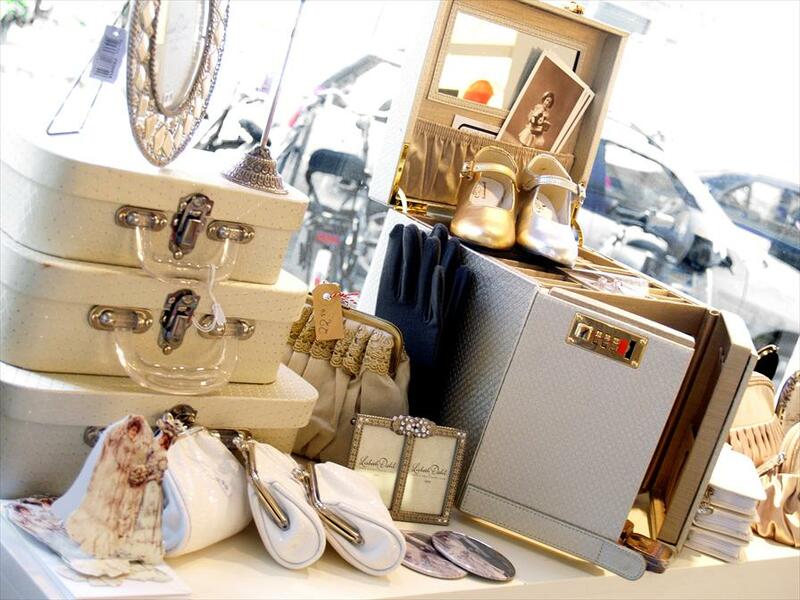 When looking for an original gift for your lover, children, friends or family, “Het is liefde” is the place to be. You will find a lot “about love”, wedding items including books, guest books, ring pillows, table cards, streamers, balloons, Valentine Items, poetry, cards, hearts in all shapes and sizes, lucky dolls, amulets for the love of your life to meet, dresses, shoes for the bridesmaid and much much more. There is also an original selection of cake decorations, cocktails fountains, lemonade fountains, the giveaways and cake trays. You can also get “printed sweets”. “Het is liefde” is situated in a cosy neighbourhood near the Albert Cuyp market. Soon you will be able to plan your entire wedding or party here, with everything included. Think of photographers, makeup artists, venues, cake decorators and even a personal decorator!